People usually associate weight gain with either eating too much, not getting enough exercise, or both. 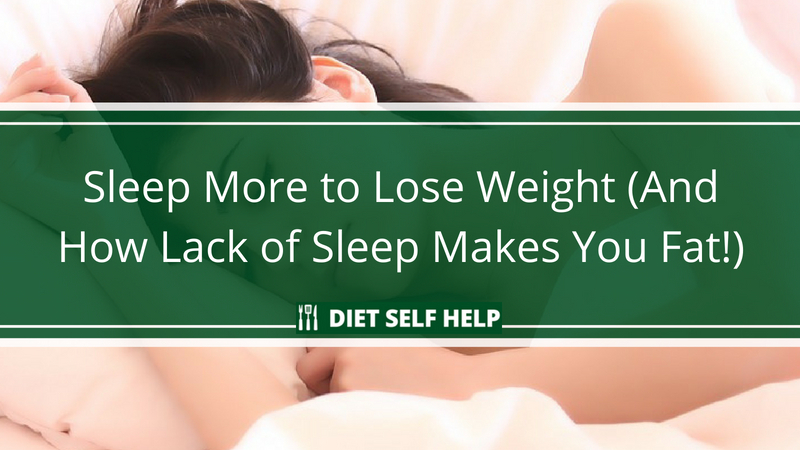 But did you know that how much (or how little) you sleep can play a huge role in your weight loss efforts? Obesity is a dangerous epidemic spreading around the world becoming more prevalent in wealthy countries but also appearing in those with less income. Recent estimates have found that nearly 1.5 billion adults around the world fall into the categories of overweight and obese, meaning they have a body mass index (BMI) of 25 or above. Of those, an estimated 500 million are considered obese with a BMI of 30 or higher and the number only seems to be growing. Between 1980 and 2003, adult obesity rates doubled in the United States and are expected to continue rising. 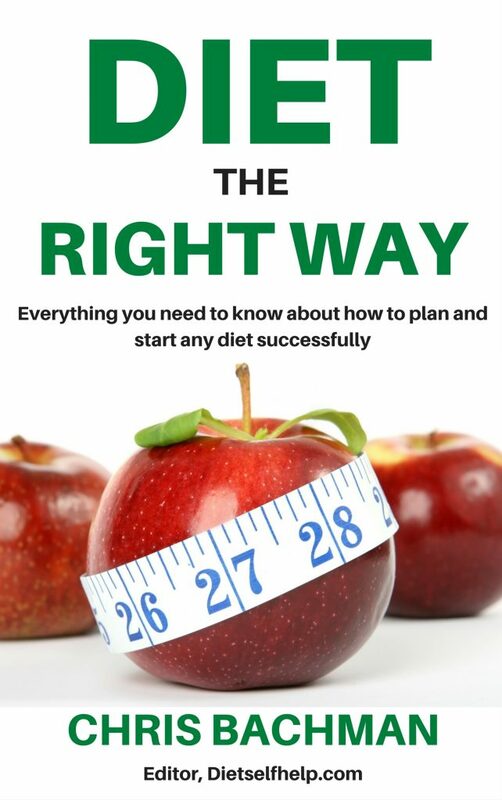 Traditionally, approaches to weight loss have focused primarily on increasing physical activity and calorie restriction or implementation of healthier diet choices. 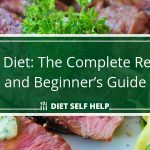 For many people using just these methods has not had the expected long-lasting, effective results. 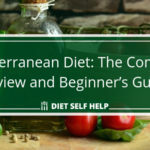 There are many theories about what else may be contributing to the general population’s increasing inability to lose weight. Some of these are that people lead an overall more sedentary lifestyle, eat larger amounts of food which is often processed and filled with unhealthy additives, and do not get enough sleep. The problem is that because modern lifestyles tend to be busy and filled with work and activities, people do not tend to prioritize sleep.Though taking time to rest is a vital part of a healthy lifestyle, many have the mindset that they can get by without it or load up on caffeine to keep getting through their jam-packed days. It is recommended that adults get between 7-9 hours of sleep each day depending on the person, and those in younger age groups are advised to sleep for even longer durations. Despite this, 35.3% of adults report getting less than seven hours of sleep per night with percentages reaching closer to 40 for those between the ages of 20 and 60. A major contributor to this problem is that sleep disorders also appear to be on the rise. The American Sleep Association reports an estimated 50-70 million people with one or more sleep disorders just in the United States. Insomnia, sleep apnea, and even snoring are preventing individuals from reaching their recommended sleep goals, even if they go to bed early enough. There have been a number of recent studies conducted which found that there is a probable association between a lack of sleep and weight gain. These are typically longitudinal studies where subjects are tracked over time to assess long-term impact. Researchers also attempt to make adjustments to compensate for other influences which may affect results. Studies in Britain, the U.S., and New Zealand followed the sleeping patterns of infants and children, some even to adulthood. They found a strong correlation between less sleep and much higher risk of obesity as a child with increased weight occurring even in adulthood. Most current studies have solely analyzed the association between sleep duration and obesity or weight gain, but there are a few studies currently attempting sleep interventions to observe possible impact of sleep training and education for parents and children. Early results have been promising but are not yet conclusive. These findings have been replicated in other sleep studies with adults. Everyone needs sleep, whether you are an adult or a newborn baby. How does sleep impact weight gain? Ghrelin and leptin are two hormones produced in the body which affect hunger by stimulating the hypothalamus in the brain. If you want to lose weight, you will need to keep both of these hormones in check. Leptin is secreted in throughout the body in fat cells, and the stomach, heart, placenta, and skeletal muscle. Its function is to suppress a sensation of hunger and generally is produced in greater amounts if you have more fat mass. 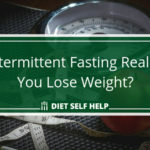 Unfortunately, when you have too much fat it can cause a leptin resistance and disrupt the signal so you don’t feel full even though your body does not need more sustenance. Ghrelin is secreted in the stomach and its job is to activate a feeling of hunger in the brain. The problem is when you lose fat, it increases and you will feel hungry more often, making it more difficult to not overeat. Sleep has been found to disrupt normal levels of leptin and ghrelin produced in the body. Sleep deprivation is linked to an increase in ghrelin and a decrease in leptin. 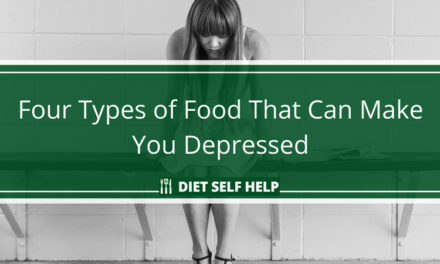 This causes individuals to feel more hungry than they should and be less likely to have a sensation of fullness letting them know to stop eating. One study observed a small group of male subjects with a healthy BMI and who normally slept between the recommended seven to nine hours each night. Half of the participants were put on sleep restriction. Blood samples were taken in the morning, and those who were sleeping less time were confirmed to have less leptin and more ghrelin in their systems. Physiologically, there are other negative consequences of not getting enough sleep. In a study conducted at the University of Chicago, scientists restricted participants’ sleep to only four hours a night. 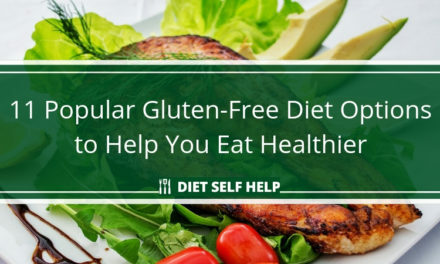 After less than a week, this resulted in the individuals having a lower metabolism, hormone disruption, and the inability to process glucose, for some at a diabetic level. Researchers conducted a follow up study to analyze the glucose tolerance of subjects who were currently at a healthy BMI. The bodies of those who self-reported sleep duration of less than six and a half hours had to produce up to 30 percent more insulin to keep their blood sugar levels even. This body response increases the likelihood that those getting less sleep are on a path to weight gain and associated issues. Lastly, one of the consequences of not getting enough sleep is that it leads to fatigue during the day. When you are more tired during the day, you are less likely to engage in physical activity or able to sustain the effort or strength needed to have an effective workout. Even those who do fit in workouts will wake up earlier or stay up later, further cutting down on time spent asleep. Lack of sleep also affects the type of food that people crave and choose to eat. When an individual hasn’t had enough sleep, or is simply over-fatigued, a type of lipid called endocannabinoid is released. The presence of endocannabinoid influences the brain to search out foods with more fat and sugar, typical junk food, and makes its consumption cause an increased pleasure response in the brain to reinforce the behavior. Because of this people, can eat twice as much fat and around 300 extra calories if they have a habit of staying up. Now you know why you keep craving chips and ice cream on weekend nights! 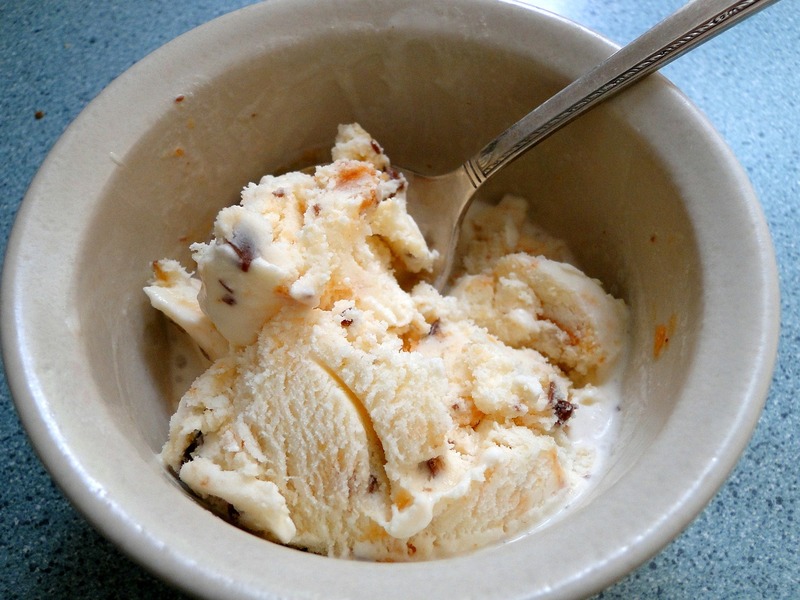 It can be difficult to stay away from this nightly temptation. Unfortunately, being overweight can also contribute to sleeping disorders such as sleep apnea, leading to less sleep during the night even if you go to bed and wake up at more reasonable times. Sleep apnea is a sleeping disorder which affects more than 18 million American adults. It is characterized by a repeated, but brief, interruption of sleeping throughout the night caused either by an inability of the throat muscles to keep airways open or brain signals to successfully keep the body breathing. It has a high correlation of being diagnosed for those who are obese or overweight. 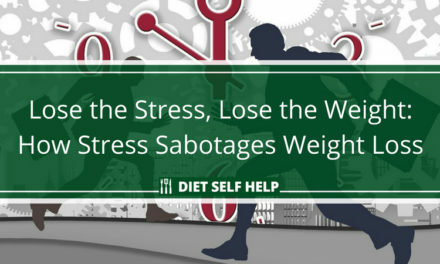 The connection between sleep problems and being overweight or obese can turn into a self-perpetuating vicious cycle where both problems continue to worsen as they impact the other. This makes it even more important to be aware of getting more sleep and finding interventions to allay the negative effects. Another more obvious consequence of getting less sleep is that the more hours you are awake, the more opportunity you have to eat. Staying up late at night is especially problematic because this tends to be when binge eating or mindless snacking increases. However, it is important to maintain a healthy balance. While sleep is essential for maintaining a healthy weight, that doesn’t necessarily you should try sleeping ten hours a day for the rest of your life. There have been studies which found that adults who oversleep are also at risk for weight gain. Stick to the recommended 7-9 hours of sleep a day and you’ll be fine. 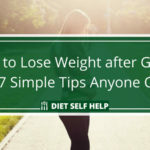 The simple answer seems to be make more time for sleep in order to aid weight loss or prevent weight gain. However, that is not always so easily attainable in this day and age. Technology has made people more easily accessible meaning for some, the workday never seems to end as they feel obligated to continue engaging in work even on their off time. Some also struggle with juggling multiple jobs, traveling for work, or working increased or irregular hours. Parents also may have difficulty trying to get enough sleep while balancing work, life, and caring for their children. Those with sleep disorders especially do not have much control over their ability to get enough rest at night. Even the lure of clicking on another website, watching one more episode on Netflix, or playing that game a little longer proves to be too compelling for many. Can you compensate for lost sleep during weekends? Sleep compensation on holidays or weekends is one possibility for those who cannot seem to get enough sleep. It has been shown that sleeping more when possible can at least partially alleviate the effect that a lack of sleep has on weight gain. In a study published in the American Academy of Pediatrics, researchers in Hong Kong looked at school aged children’s sleep habits and the effect it had on their weight. They found that students who did not sleep as long during the week but made up for it by sleeping longer on the weekend overall had much lower rates of obesity than their peers. This finding was also consistent with sleep research conducted in Kentucky, again with schoolchildren. The takeaway from this study is that when life gets busy, taking some time to catch up on sleep during the week can have benefits to help with preventing weight gain. Positive lifestyle choices regarding sleep and weight loss are key to staying healthy. 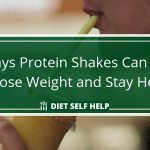 There are many actions that people can take during the day which may help them sleep, lose weight, or often both. Cutting down on soda is one example that has proven benefits for both weight loss and sleep. The sugar, caffeine, and carbonation can contribute to weight gain and cause discomfort like heartburn, keeping you awake at night. Reducing any caffeine intake, especially in the afternoon or evening is crucial to enabling sleep. 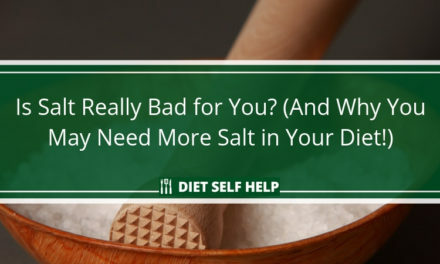 Going to bed earlier, having a drink to promote sleep like chamomile tea, and limiting screen time at night are a few other steps you can take. If drinking a glass or two of wine at night helps you sleep, then you can try doing that as well. Looking for ways to improve your sleep so that you can live a healthier, fitter life? One of the best resources for learning how to sleep optimally is Sleep Smarter by Shawn Stevenson. This comprehensive book outlines 21 strategies for getting the best sleep of your life, and includes a detailed 14-day plan to help you live healthier, leaner, and more energized through better sleep. Making healthy choices when it comes to weight loss and sleep is not always easy. Being aware of the factors in your life which contribute to your well-being, or detract from it, can make all the difference. Sleep well consistently, and you will definitely feel like a brand new person!